The AK community is first and foremost, educational and centered around learning experiences and skills. 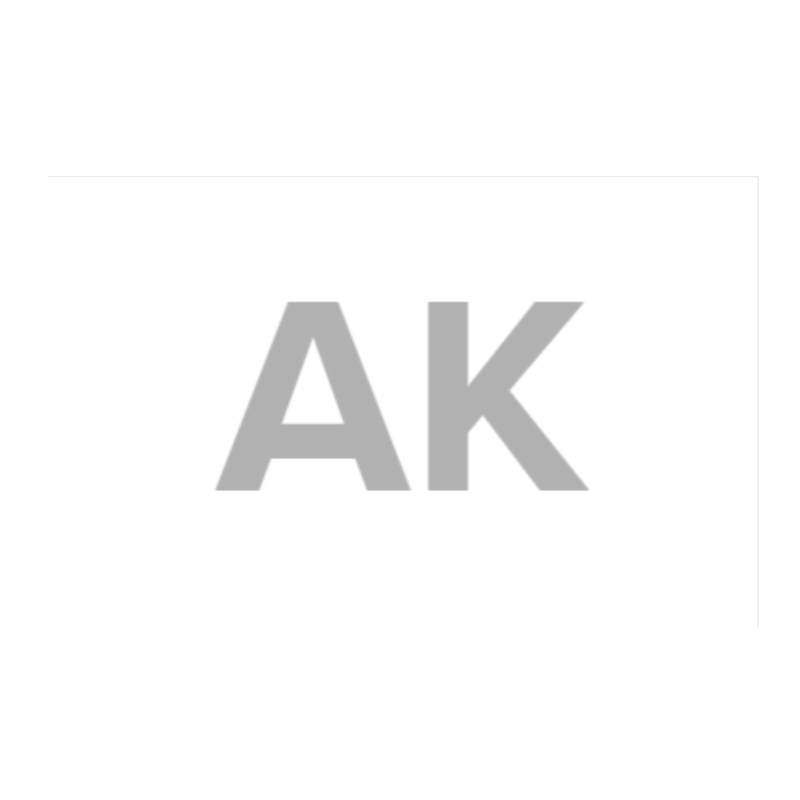 At AK we define our vision as educational, instructional and engaging and we reserve the right to remove any content posted to the platform that we deem to be in opposition to this stated intention. The goal of our community is to promote knowledge expansion, culture and ideas in Malta. While we’re devoted to maintaining an open-platform, we also want Skillshare to be a destination for learners and doers. For this reason, we make sure that each and every listing be it a seminar, workshop, event, exhibition or any other social activity adheres to our philosophy. We place a premium on content quality and the relevance of the activity being promoted. 2. Adhere to our Community Guidelines. Downloading or copyingactivities from AK Experiences and posting them elsewhere. Uploading content that you did not create. Any untargeted, unwanted, or repetitive content posted to community spaces (class discussions, reviews, Groups, projects and comments, Workshops or Teach Challenge pages) may be removed. If you are a teacher, self-promotion (ex: mentioning other websites you teach on, mentioning your own website, asking for followers or subscribers on other platforms), should be limited to the intro and outro videos of your class only. Using your profile or any community space primarily as a proxy to other websites, services, or competitors is not tolerated.